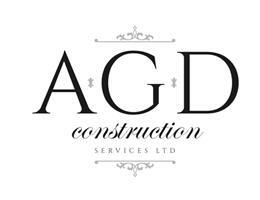 AGD Construction Services Ltd - Bedrooms, Builder, Carpenter, Kitchens based in Madehurst, West Sussex. A.G.D Construction Services Ltd is a indepentdent West Sussex based company with over 10 years experience within the industry, with numerous qualifications in carpentry and joinery. A.G.D Construction Services Ltd offer a friendly, reliable service, All work is finished to a high professional quality.